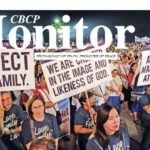 A top church official has rallied the people to resist and stand up against the ‘reign of murder and vulgarity’ in the Philippines. 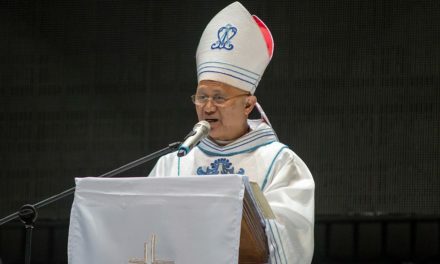 Archbishop Socrates Villegas of Lingayen-Dagupan lamented that the country has had enough killings and statesmen have gone scarce. 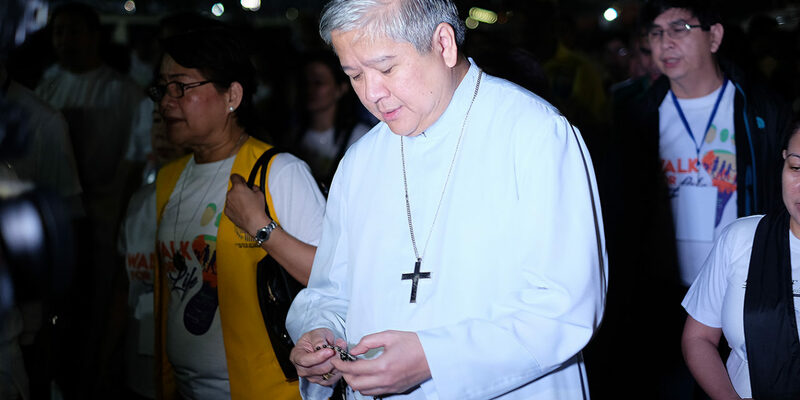 According to him, the country’s situation demand both prayer and action to defend the Catholic values from “anti-Christian forces” sowing death, fake news, corruption, and violating constitutional rights. 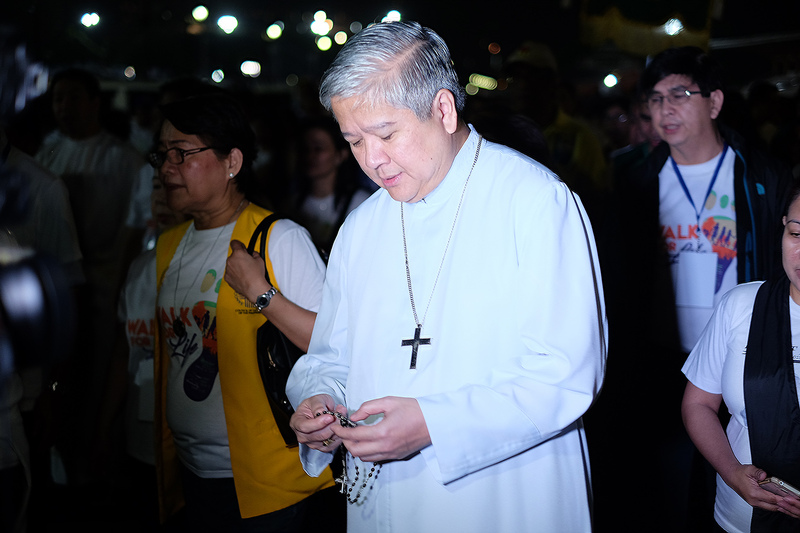 But among the social ills that are ripping the country apart, he said that the spate of killings and the vulgarity “incredibly” top the list. 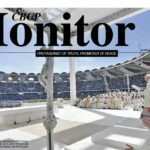 Today, he said, murder is offered as a solution to the problems and vulgarity is glorified as a way of life. 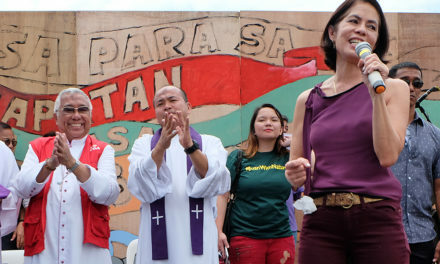 A former head of the Catholic bishops’ leadership, Villegas has consistently been an vocal critic of the government’s bloody war on drugs that killed thousands of people and mostly poor. 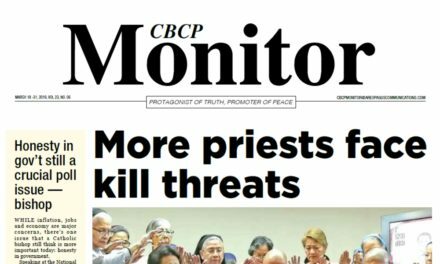 Human rights advocates labeled the deaths “extrajudicial killings” and accused President Rodrigo Duterte, who is known for his tough language, of emboldening killers. 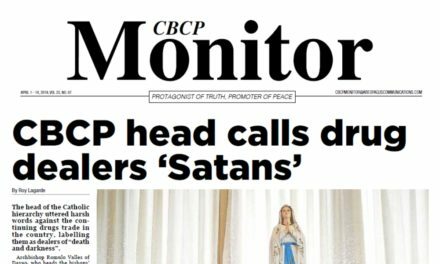 Nearly two years of the Duterte administration, police have killed more than 4, 200 people they say are drug dealers who resisted arrest. The government also reported that it is investigating around 16, 355 “homicide cases” that may be drug-related. 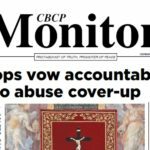 Human rights groups said the figure could be higher because the year end data only covered from July 2016, when Duterte came to power, to September 2017. Activists said many of those were executions, which the government has repeatedly denied. 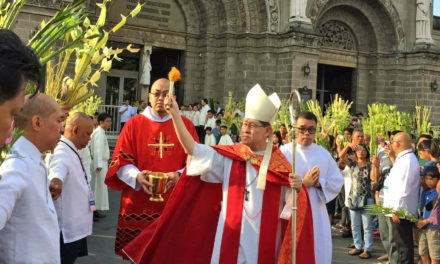 The archbishop also criticized the mocking of the memory of a dead person, this after Duterte insinuated that Fr. Mark Ventura was killed because of his alleged illicit affairs. 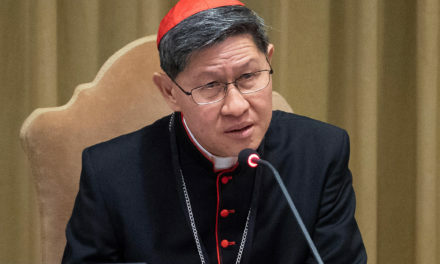 “Now, vulgarity has taken another twist— to mock the memory of the murdered; to calumniate a faithful departed who cannot defend himself; to gossip about the dead; to add inconsiderate sorrow to the grief of those they have left behind,” he said. “Is murder to be excused due to the unproven immorality of the killed? Enough!” added Villegas.